Elvis Presley's story really is amazing. Born in a Great Depression-era shotgun shack in Tupelo, he would go on to become one of the most successful and beloved recording artists of all time. All the while, he never forgot his roots and when he had the chance to purchase Graceland in 1957, he did! Elvis was filming Jailhouse Rock at the time, but his parents and grandmother moved into the house and his mother lived there until her death the following the year. 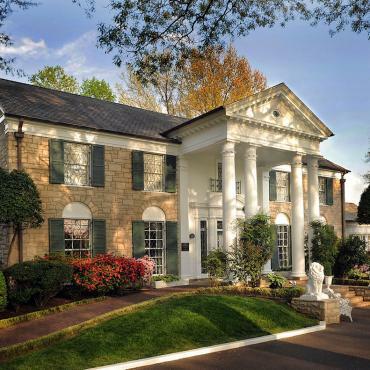 It was in Graceland where Elvis suffered a suspected heart attack and died August 16, 1977. 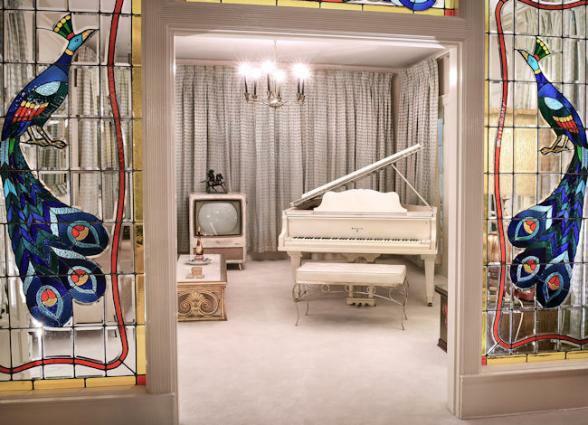 The Presley family struggled to pay for the upkeep after Elvis' death, but luckily Priscilla took a gamble on opening Graceland to the public in 1982. 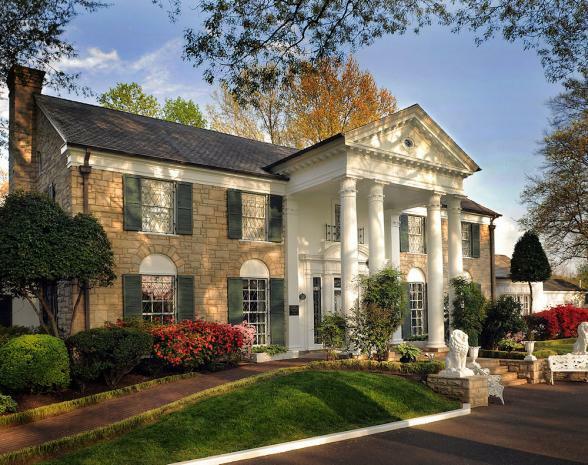 Today, Graceland and all of Elvis' original items are owned by Lisa Marie Presley who is often spotted on the grounds. 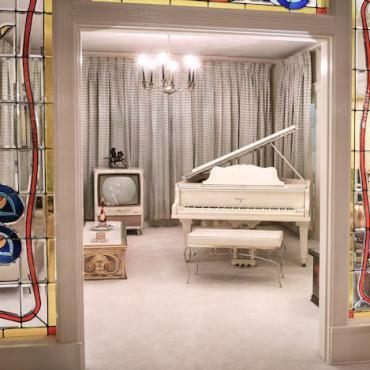 Graceland Mansion tickets entitle visitors to see Elvis' living room, music room, Elvis' parents' bedroom, the dining room, kitchen, TV room, pool room and jungle den in the main house. Also open are Elvis’ racquetball court and original business office behind Graceland Mansion. VIP Graceland tours are also available and definitely worth doing. Part of the excitement of the Graceland tour is viewing the extensive collection of Elvis Presley's leather and lamé stage costumes and Elvis’ trophy building, which houses his collection of gold records and awards. Career mementos, jewellery, photographs, and other Elvis memorabilia are on exhibit. The finale of the Graceland tour is the Meditation Garden where Elvis and members of his family are buried.